Barium is also used in well drilling operations, a process during which it is released into the ground. Barium typically gets into drinking water in one of three ways. The first is through the discharge that occurs during drilling. Another is through discharge from metal refineries, while the third is caused by erosion of natural deposits. Due to the first two causes, the Emergency Planning and Community Right to Know Act (EPCRA) require those industries that manufacture, process or use a significant amount of these chemicals to report each year on the release of the chemicals. The EPA’s Safe Drinking Water Act also regulates barium, with the maximum contaminant level being 2 mg/L or 2 ppm. People who drink water with barium levels exceeding the maximum contaminant level over a period of time may experience an increase in their blood pressure. Some of the short-term effects associated with exposure to barium include difficulty breathing, changes in heart rhythm, gastrointestinal problems, muscle weakness and damage to the liver and other organs. 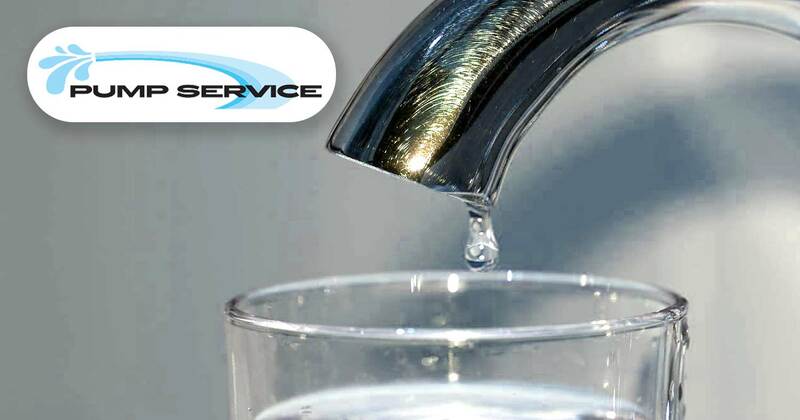 Routine monitoring will determine whether or not there is barium in your water that is above the acceptable level. A reputable Idaho pump service company can conduct this routine testing for you while also helping to establish the appropriate methods for removing the barium from your water. Several methods have been proven to be effective for removing barium from water. These include reverse osmosis, ion exchange, electrodialysis and lime softening. Contact us today to learn more about the Southern Idaho pump service we have to offer!